Consumer Action has assisted a Somali woman to file a complaint relating to education software, iTutor Learning Systems. The software was sold to the woman in her home by a salesperson representing Victorian Tutoring Services. Educollect Pty Ltd then took over the agreement from Victorian Tutoring Services. 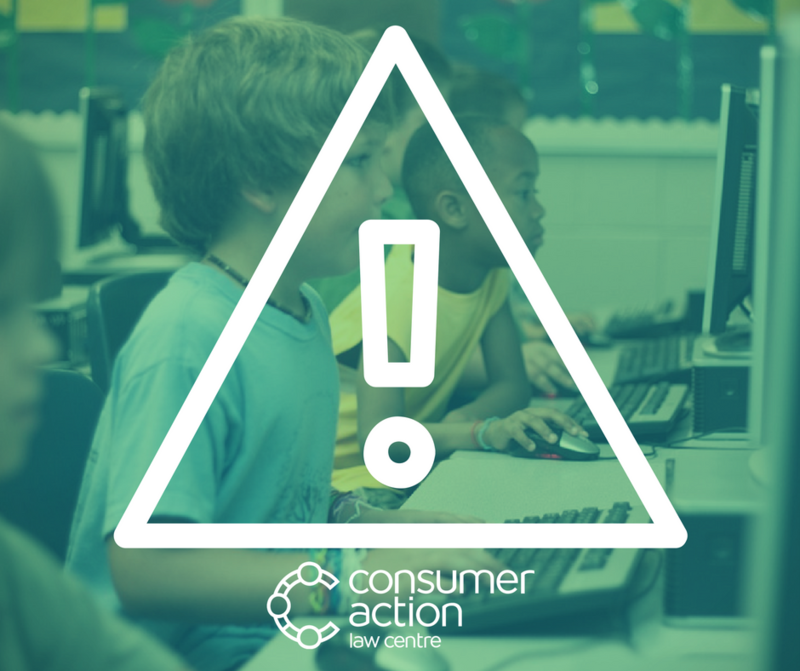 Our client alleges that the iTutor Learning System’s services were not provided with due care and skill, and that Victorian Tutoring Services engaged in unconscionable conduct as well as misleading and deceptive conduct during the sales process.